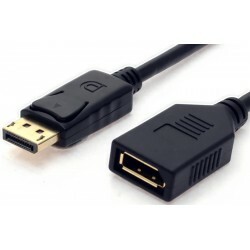 DisplayPort-versjon 1.4, overfører 3D- og lydsignaler med mekanisk lås. 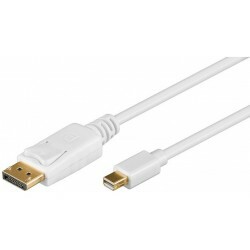 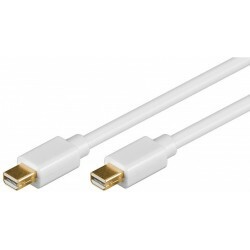 also connects a Macbook or an desktop PC like the Mac Mini with an DisplayPort display. 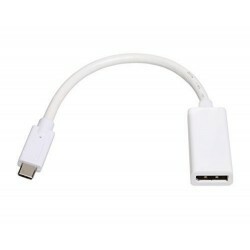 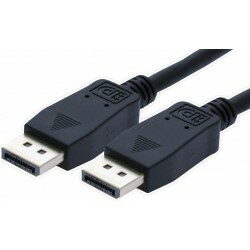 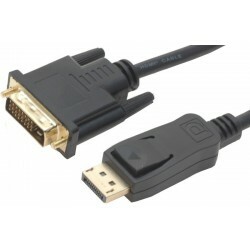 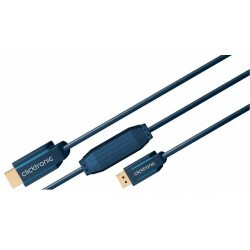 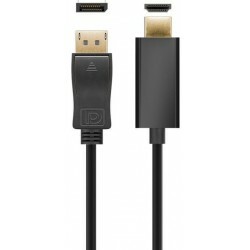 USB 3.0 til displayport (DP) Adapter - USB3.0 han til DP hun. 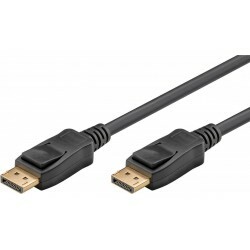 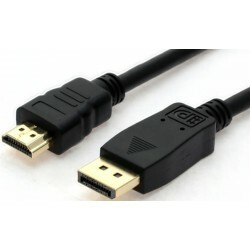 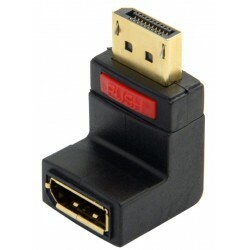 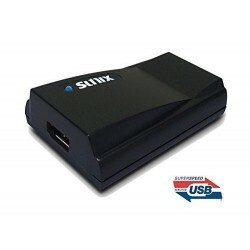 USB 3.0 to DisplayPort Graphics Dongle with 4K Ultra-HD Resolution Support.